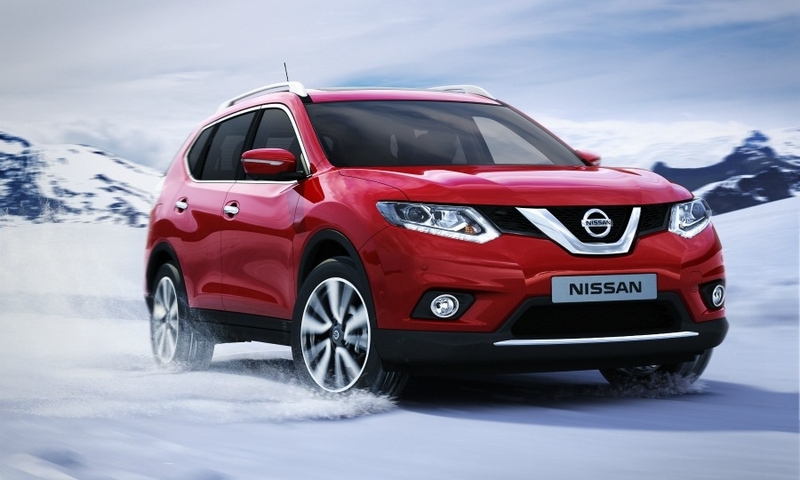 Nissan's new X-Trail is underpinned by the alliance's new CMF platform. LISBON, Portugal -- Nissan expects to double sales of the X-Trail in its European markets after giving the latest generation of the mid-sized SUV a less rugged design and a front-wheel-drive option. Nissan aims to sell 80,000 units of the third-generation X-Trail in Europe and Russia in 2015, up from 38,000 in 2012, the current X-Trail's best year so far. The SUV will go on sale in July. "We are confident we can double our sales in Europe and Russia thanks to a very competitive model, which can keep loyal customers and attract a lot of new customers with its crossover design," Timothee Fondeur, the X-Trail's project manager for Europe, told Automotive News Europe during the presentation of the model here. 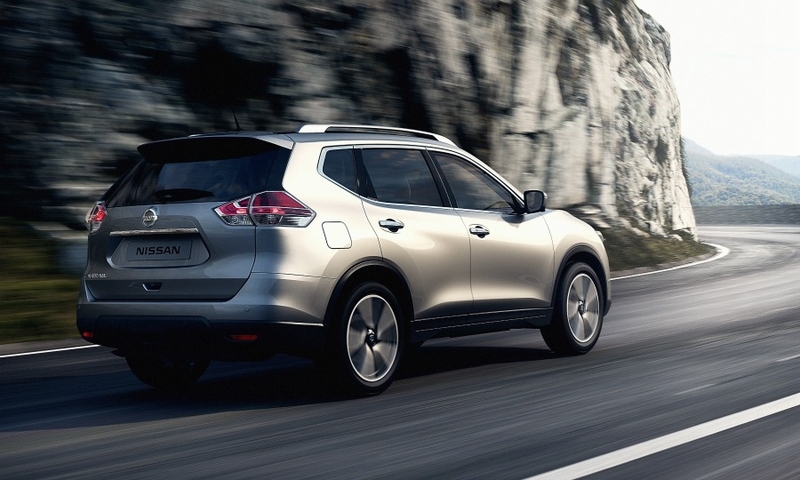 To boost X-Trail sales in Europe, Nissan did not replace a seven-seat variant of its Qashqai crossover. 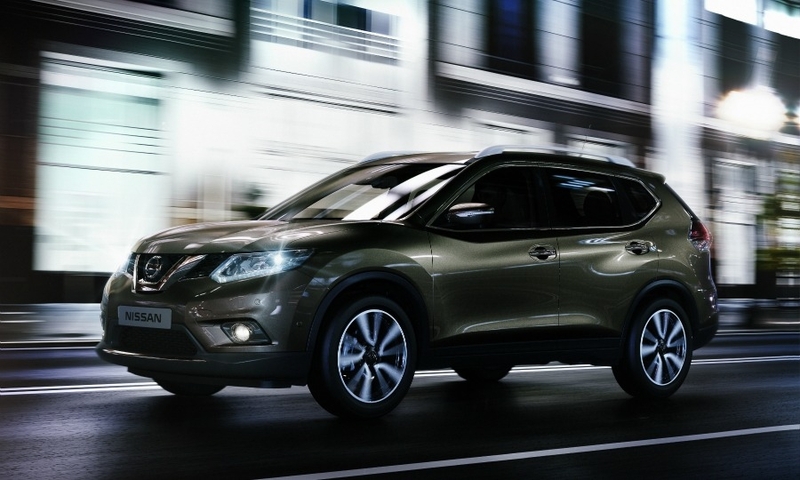 The X-Trail is now the only Nissan crossover available with the option of seven seats. The automaker has also added a front-wheel-drive variant in addition to the four-wheel-drive variant. The fwd variant should account for half of the sales in Europe, Fondeur said. The new X-Trail will be sold in all western Europe countries with a 130hp 1.6-liter diesel engine, which emits about 20 percent less CO2 than the previous 2.0-liter diesel engine. Russia will have a specific gasoline engine lineup. According to Nissan, Russia will be the biggest European market for the new X-Trail, followed by the UK, Germany, Italy and France. Nissan considers Mazda CX-5, Honda CR-V, Toyota RAV4, Hyundai Santa Fe, Volkswagen Tiguan, Ford Kuga and Volvo XC60 as the main rivals for the new model. 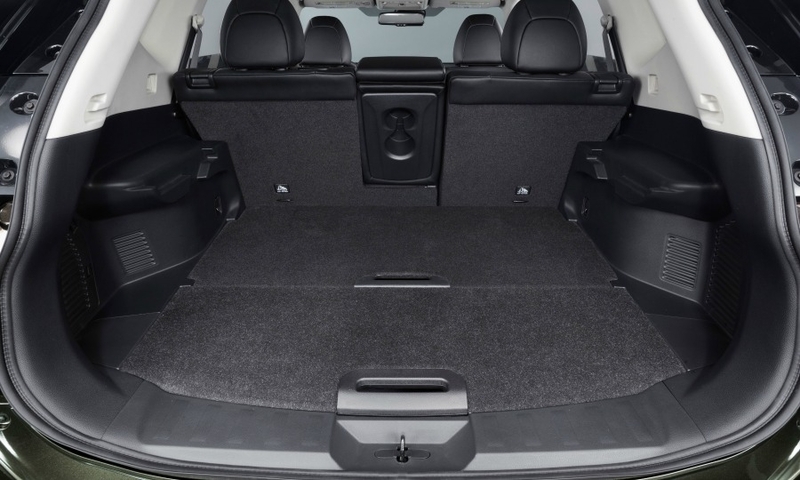 The X-Trail is underpinned by Renault-Nissan's new Common Module Family (CMF) platform. At 4643mm, the new car is 17mm longer than the current model, and has a 76mm longer wheelbase that helps deliver more space inside, Nissan said in a statement. The new model is also 30mm wider and 5mm lower than the previous car. Its ground clearance is still 210mm. X-Trail models for Europe will be shipped from Japan, while the Russian variant will be built locally. 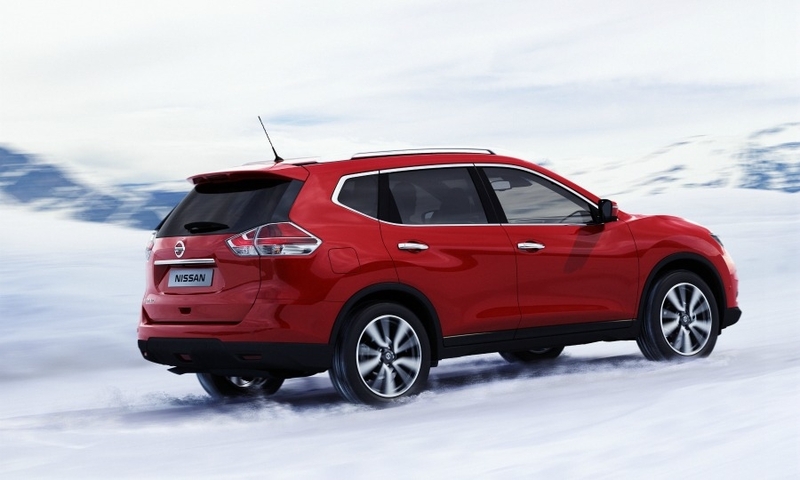 Nissan expects to sell 500,000 units of the X-Trail globally in 2015, up from 93,500 in 2013, helped by sales in the United States where the SUV is sold under the Rogue name. 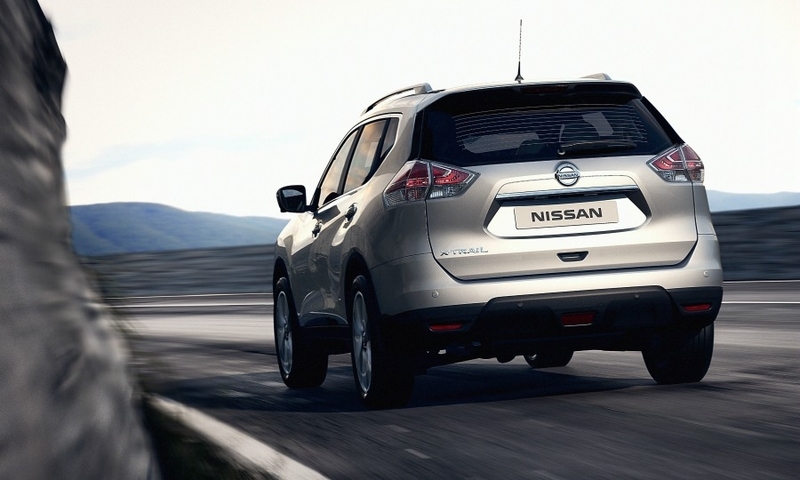 Nissan said the current generation X-Trail’s best global sales global performance was 122,000 units in 2011. By comparison, the two previous generations sold 1.7 million units globally from 2001 to 2013. “This means we want to sell in three years nearly the same number of X-Trail we sold in 13 years,” Fondeur said. 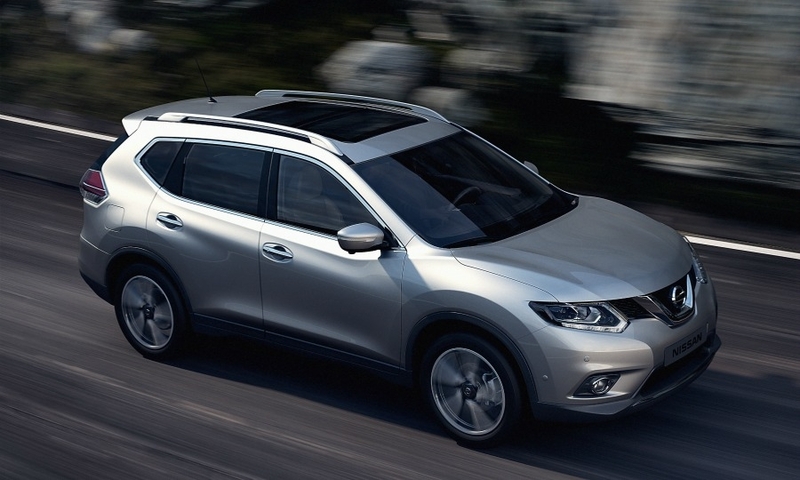 Nissan expects United States and China to be the two largest markets for the X-Trail. 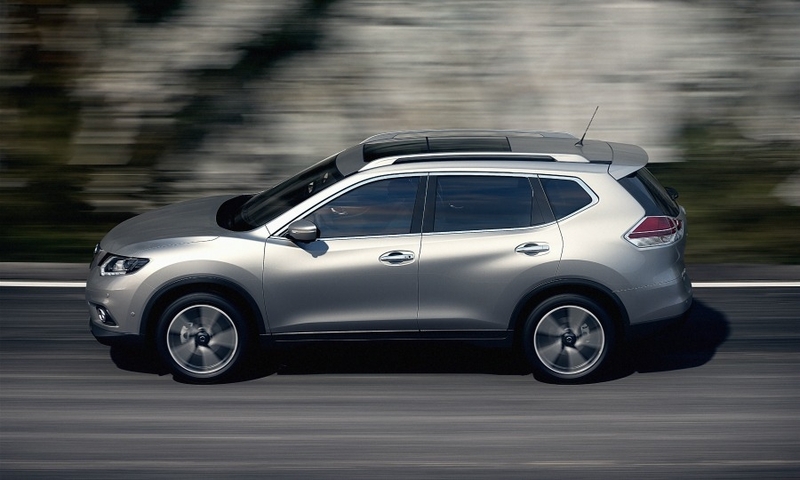 Nissan is building the Rogue for the U.S. market in Smyrna, Tennessee. Previously, a Rogue based on the same platform as the Qashqai was exported from Japan to the United States.